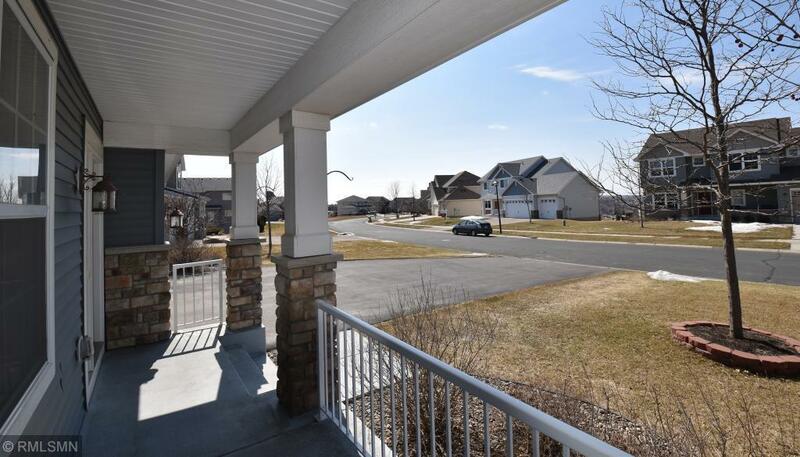 Welcome to Lakeville! 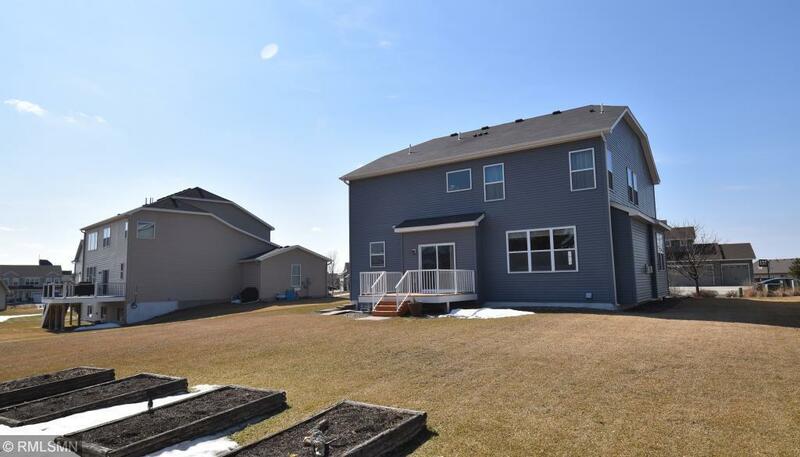 Home features gleaming hardwood flooring, maple cabinetry, granite countertops, stainless steel appliances, four bedrooms with loft and laundry upstairs, a new fridge, walk-in pantry, and a spacious unfinished basement awaiting your creative ideas. 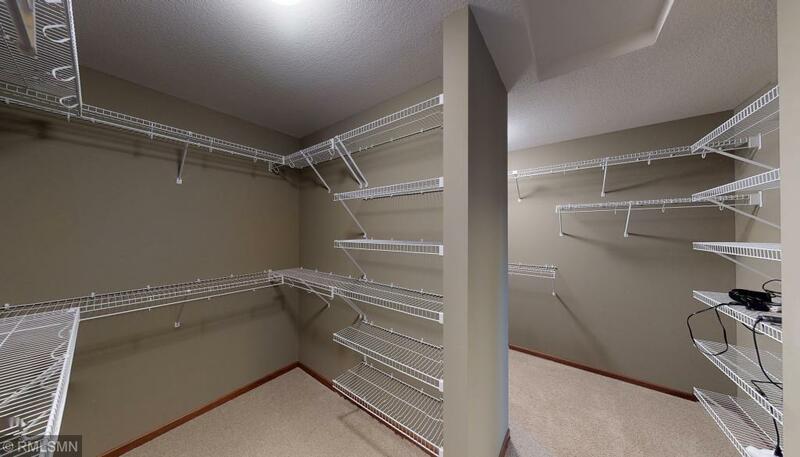 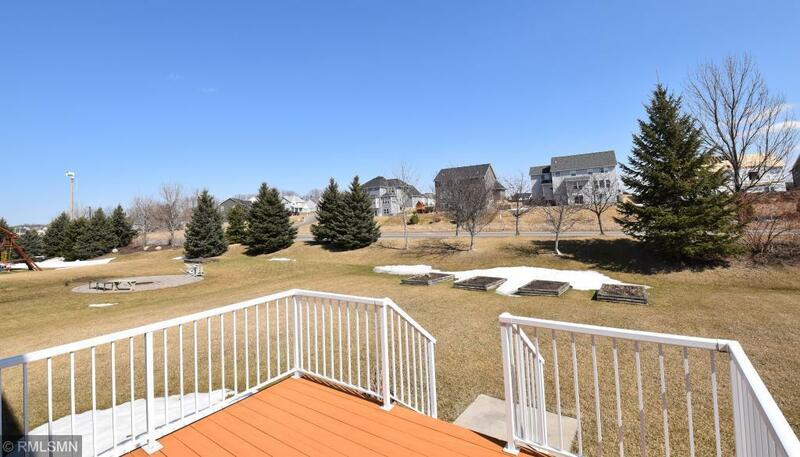 Ample storage space throughout and large front and back yards. 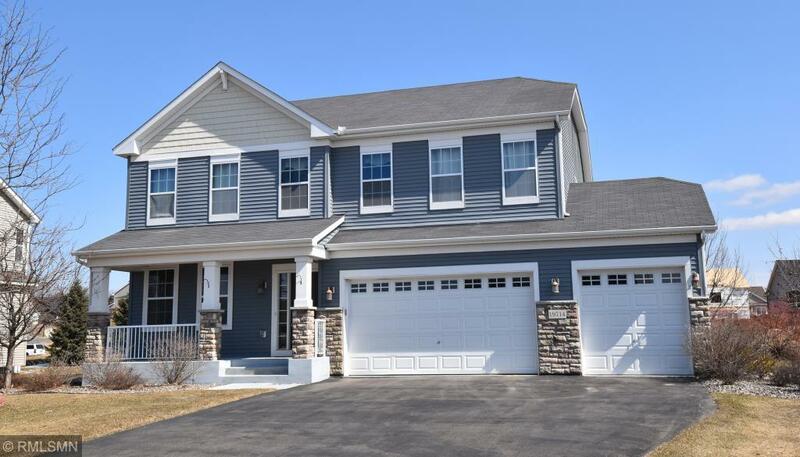 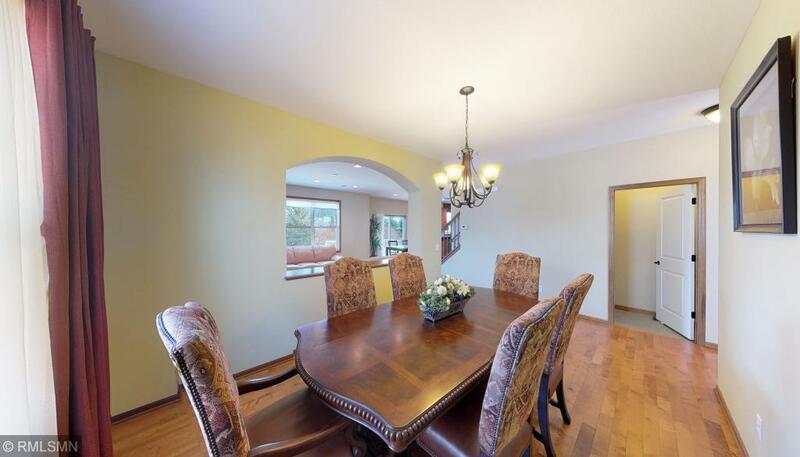 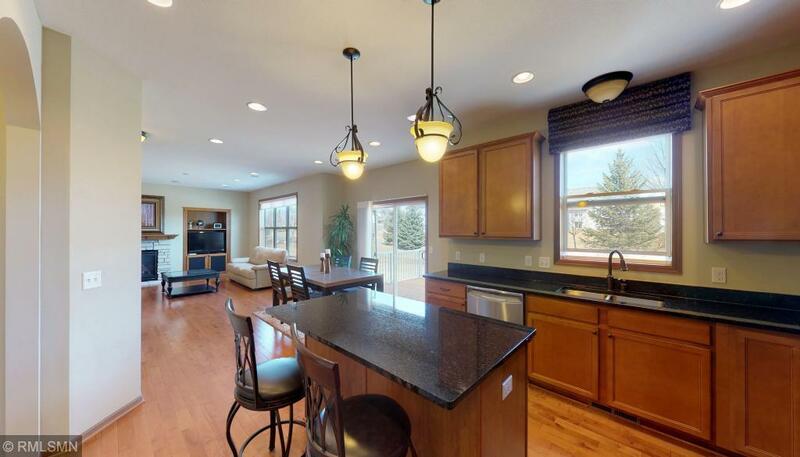 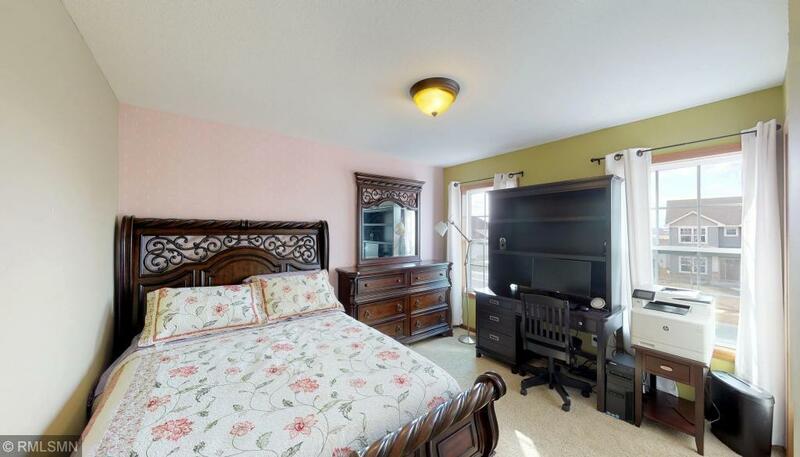 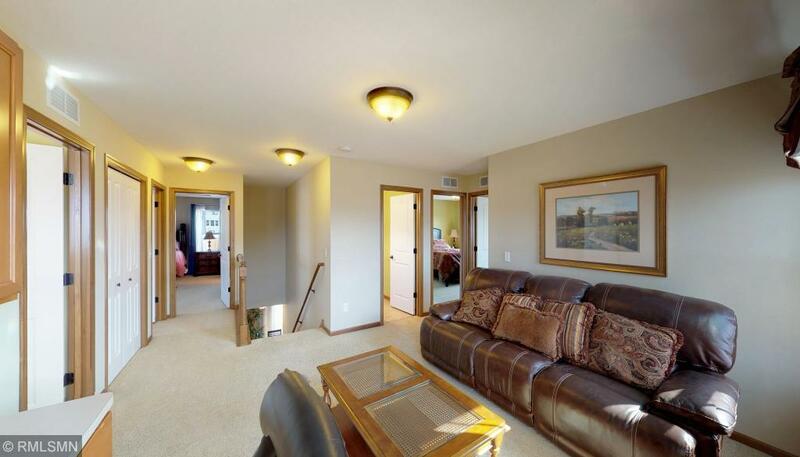 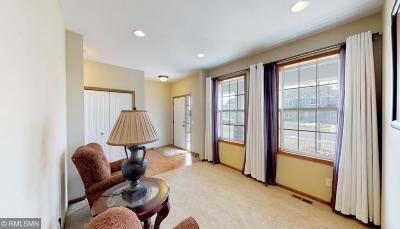 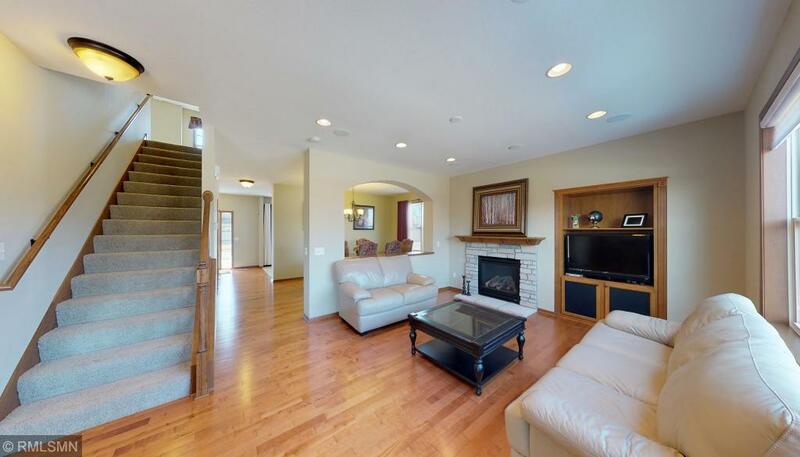 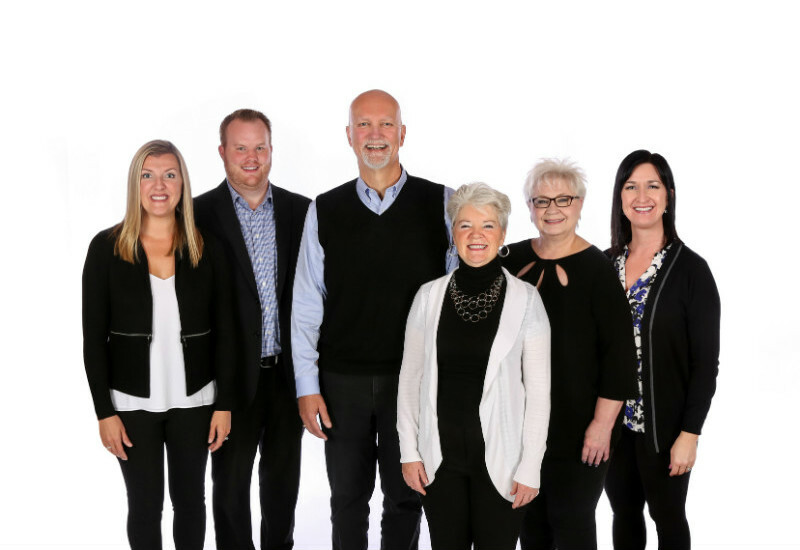 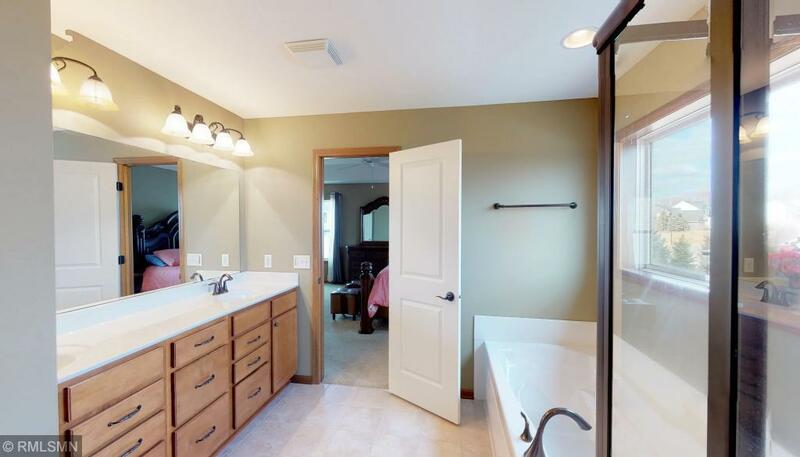 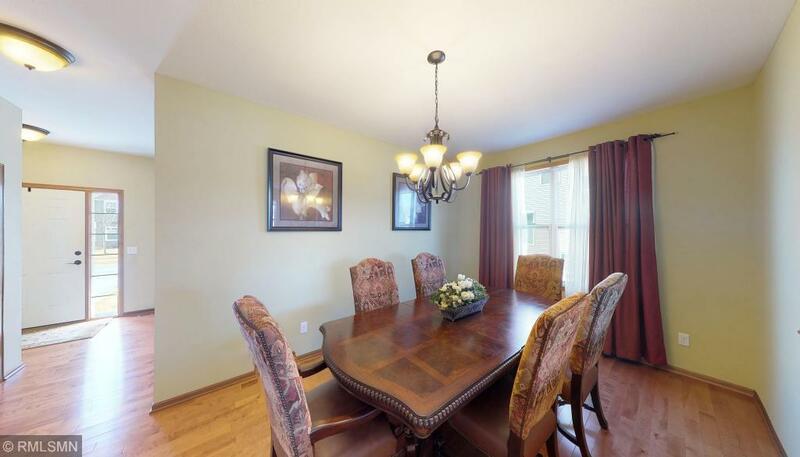 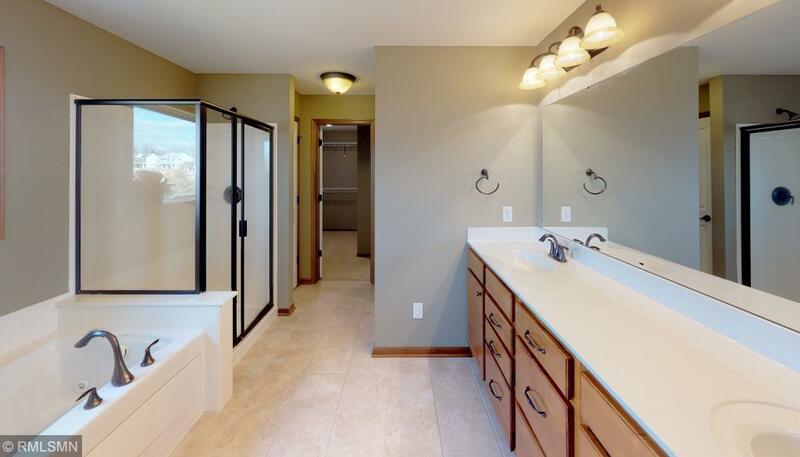 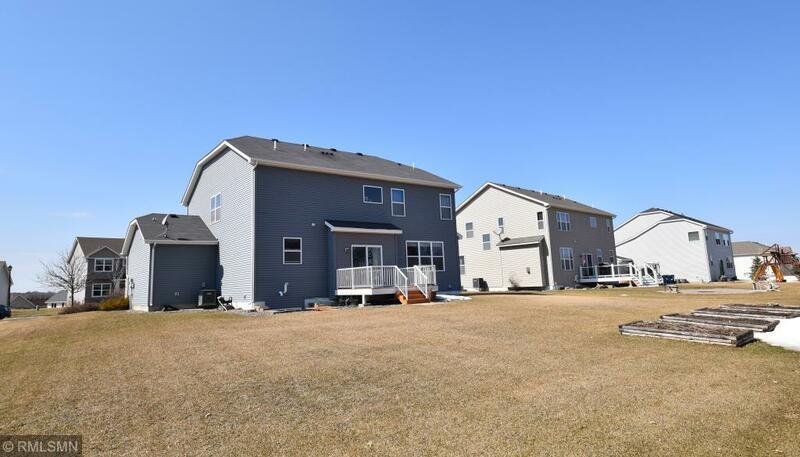 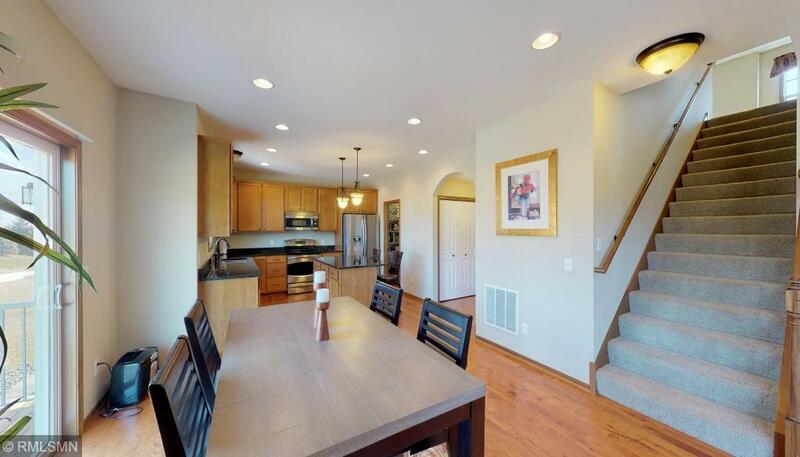 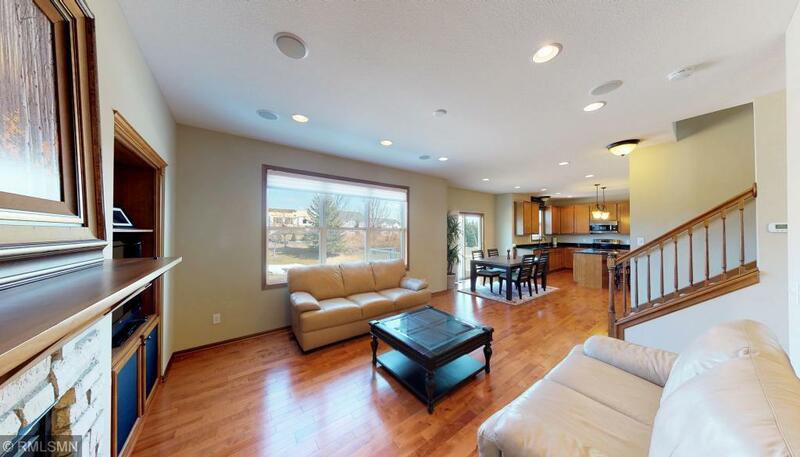 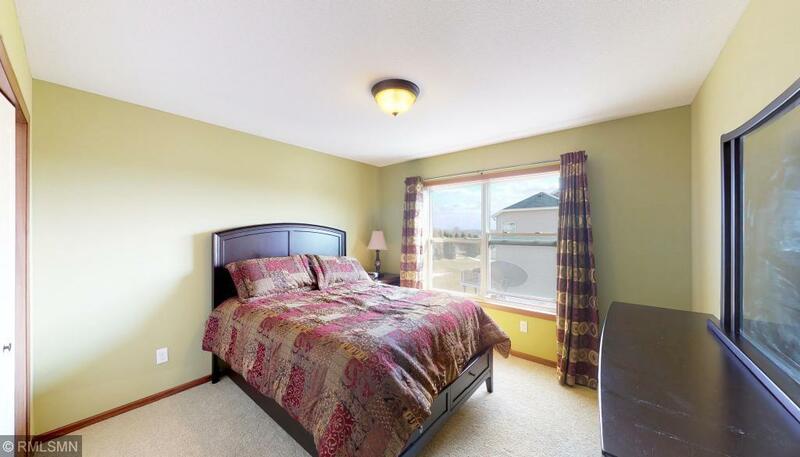 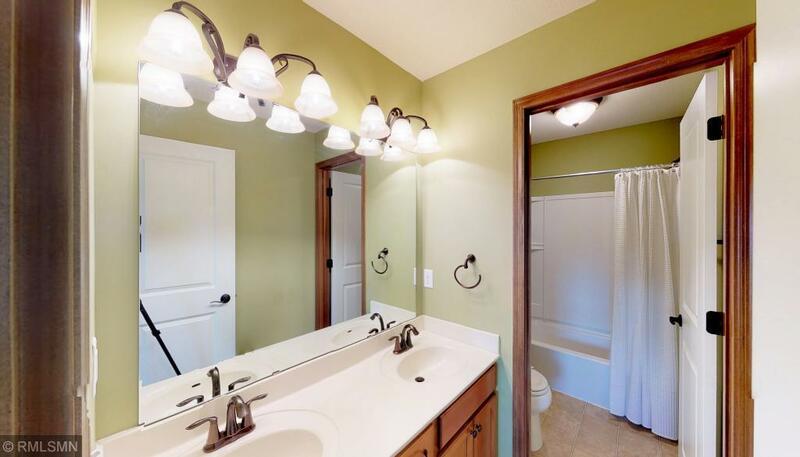 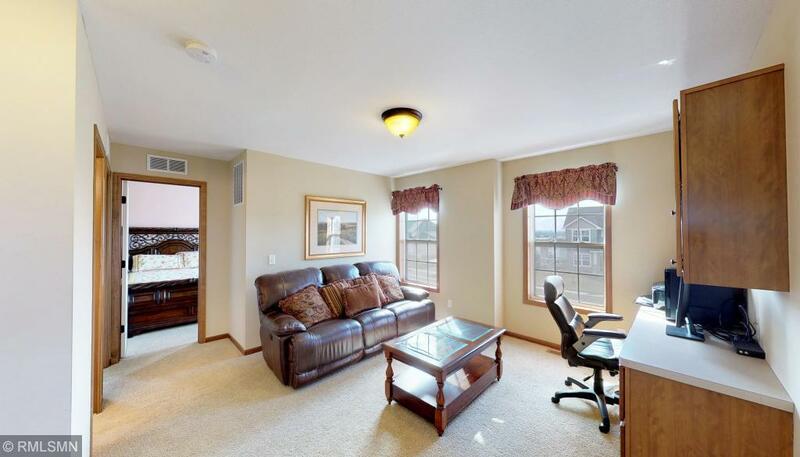 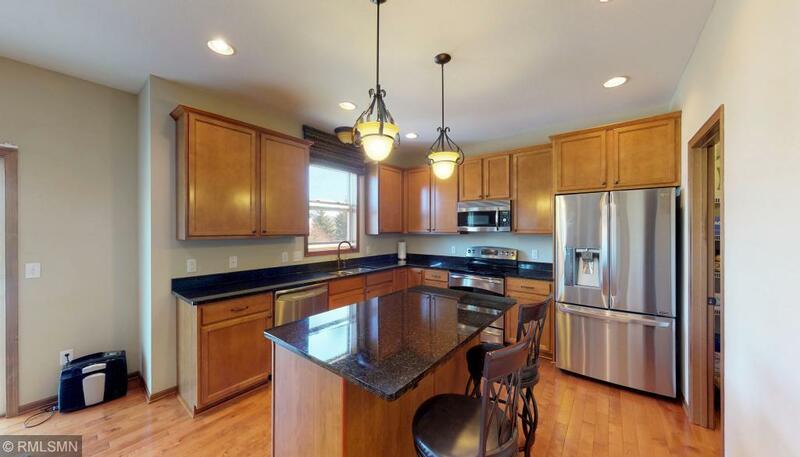 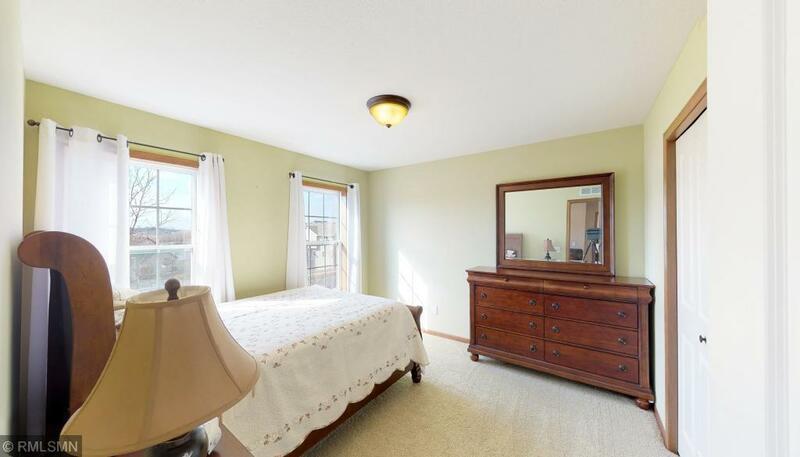 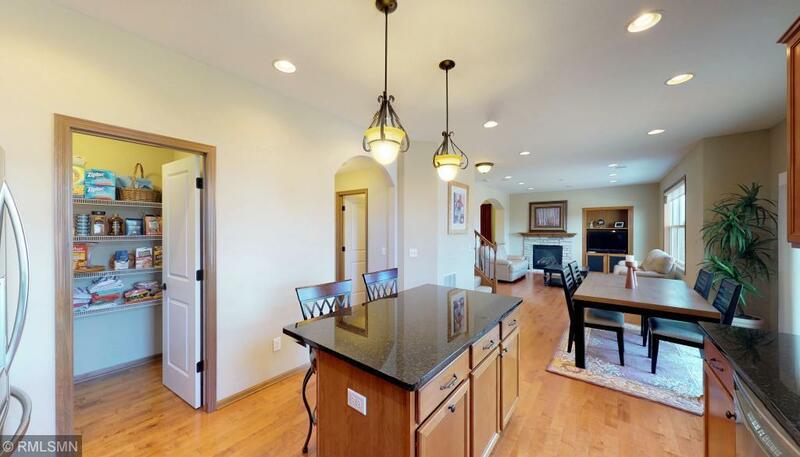 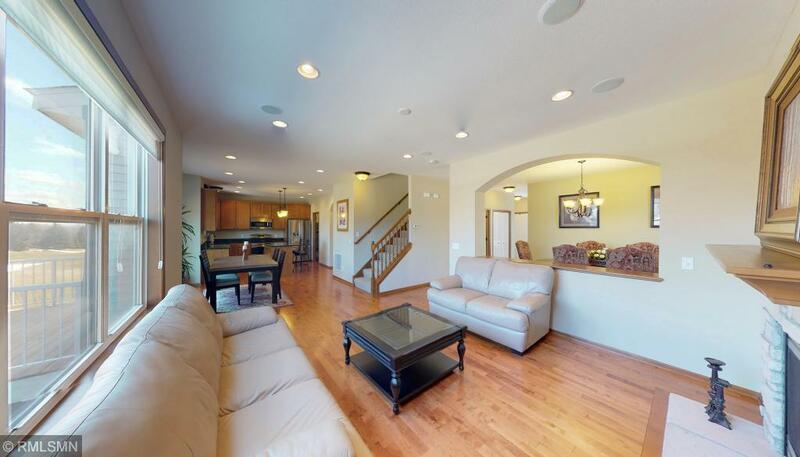 Located within award-winning Lakeville school district with nearby parks and shopping. 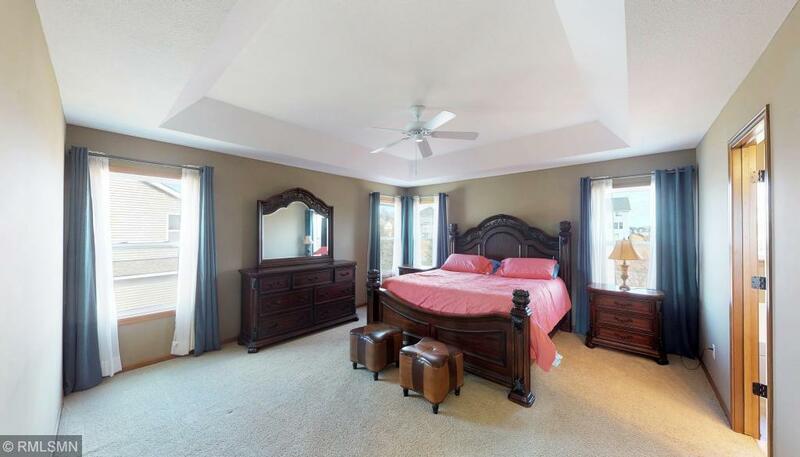 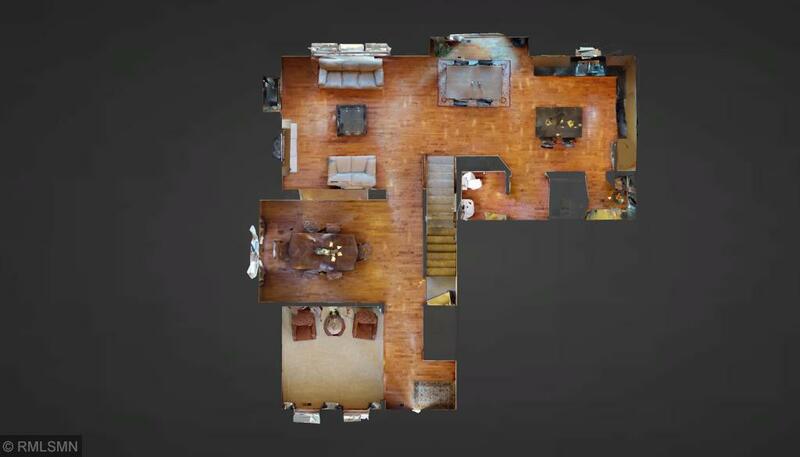 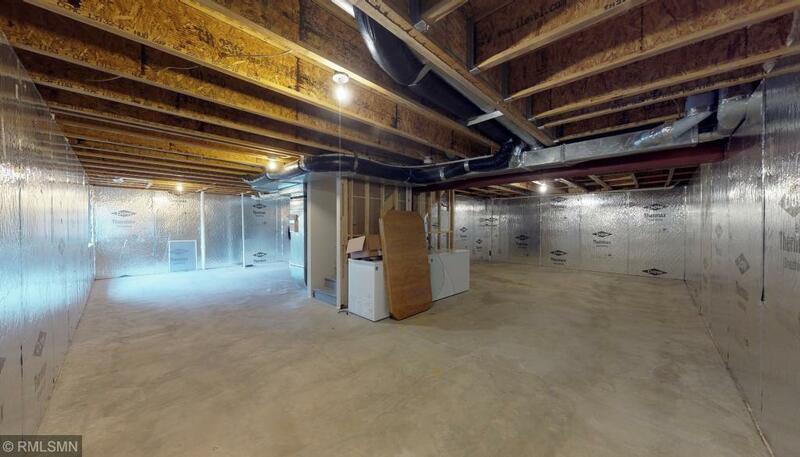 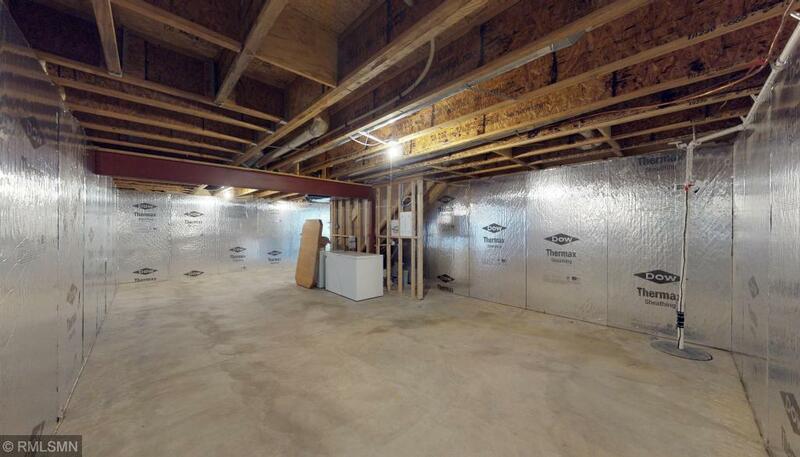 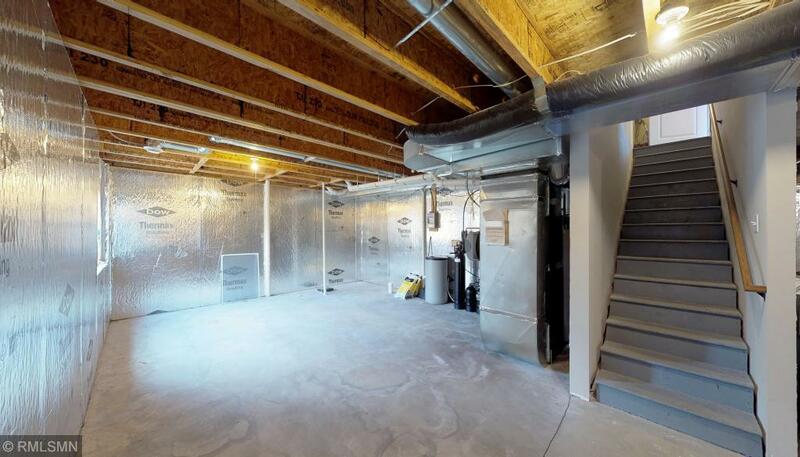 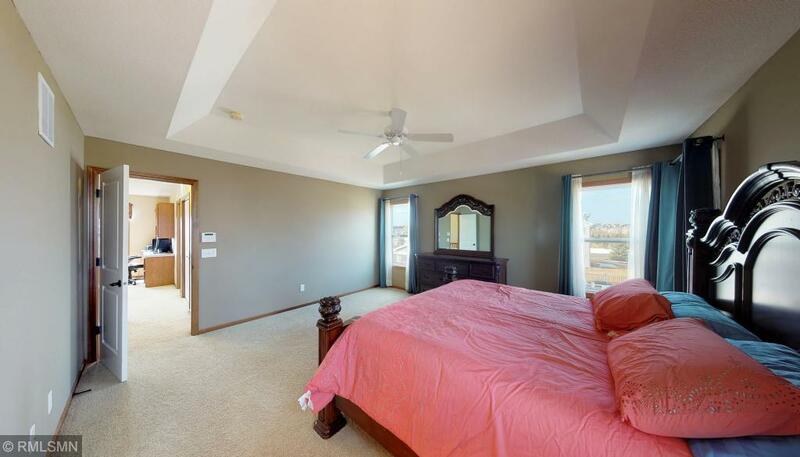 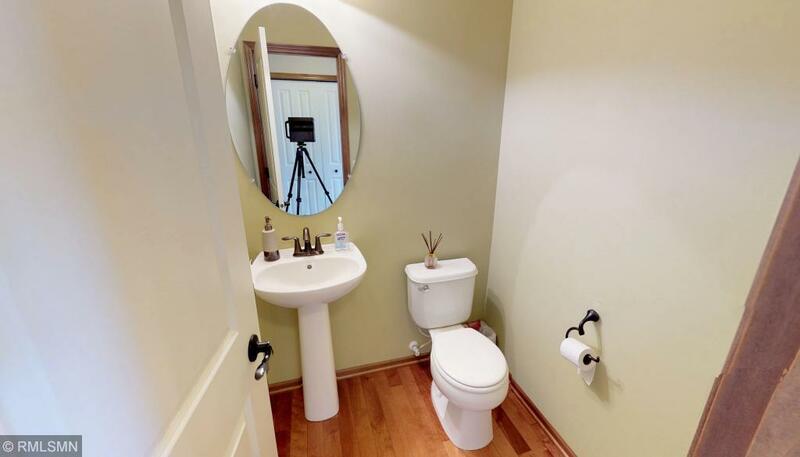 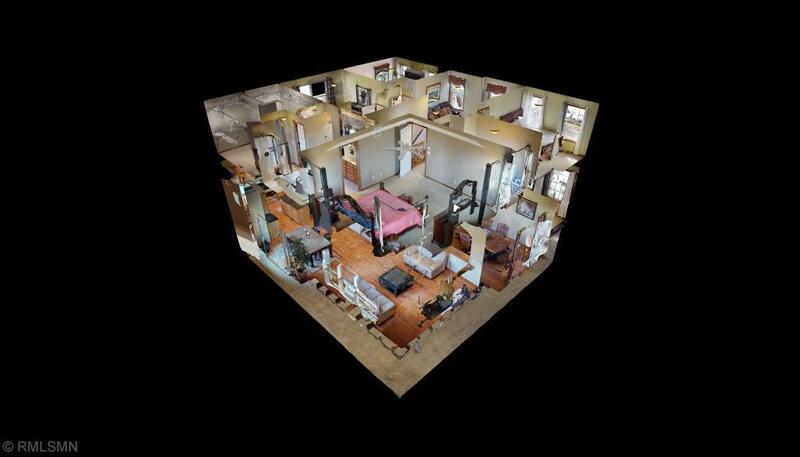 Pride of ownership from top to bottom, check out our 3D virtual tour for more!